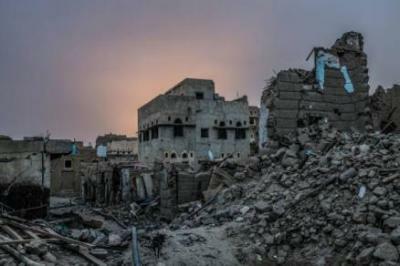 Almotamar-Net - Three citizens were killed and two others wounded when Saudi warplanes hit al-Safra district of Saada province three times overnight, an official said on Saturday. The strikes hit the main road in Al-Amar area, killing three citizens and wounding the two others. The official strongly condemned the continuation of the US-backed Saudi-led aggression coalition in targeting civilians and committing war crimes against the Yemeni people across Yemen for more than two-and-a-half years.